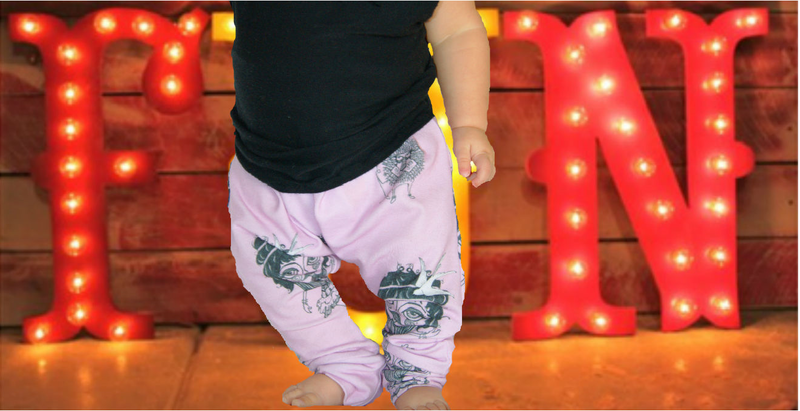 Salt City Emporium sent us the adorable Orchid Carnival Drop Pants and Ballet Pink Carnival Skinny Leggins for Mia and we couldn't be happier. These two items are part of their "Salt Carnival collection", which is fun, comical and full of joy. We are really happy with the quality of these products. 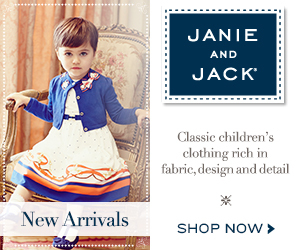 The fantastic fabrics they use -which includes organic cotton fabric- feel soft and comfy against the skin. It "provides plenty of room to grow, play and stretch in. No fading, and minimal to no shrinking." In addition to the above, and probably the reason why we love them so much is that they are 100% handmade! Mia has been wearing them quite often since we received them, and they haven't gone saggy around the knees. 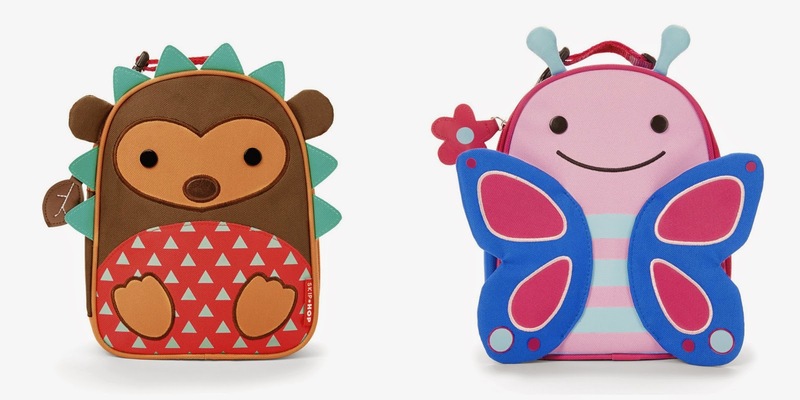 Just a couple of days ago and just in time for summer camp, Skip Hop added the Butterfly and Hedgehog to the kid's favorite Zoo Packs ($20.00) and Zoo Lunchies ($14.00). 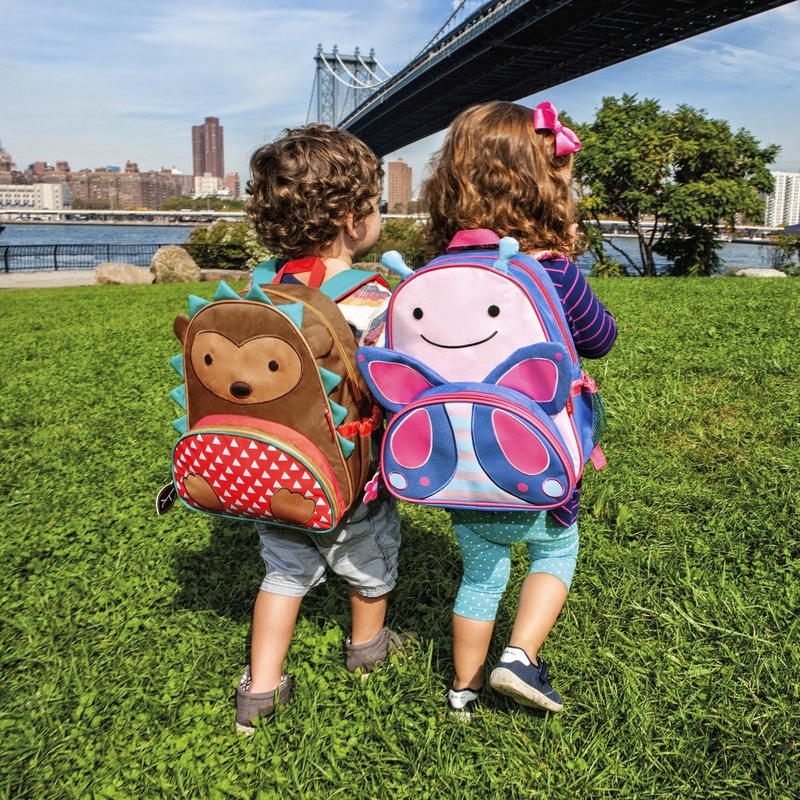 This adorable new designs will join the Bee, Cat, Dinosaur, Dog, Elephant, Fox, Frog, Giraffe, Hippo, Ladybug, Monkey, Owl, Panda, Penguin, Shark and Zebra. For all of you who still don't have a Skip Hop, you should know the durable materials they use, make this the perfect pack for on-the-go! The Zoo Packs have enough space for a day in playschool, and the mesh side pocket adjusts to fit a juice box, sippy cup or water bottle. The Zoo lunchies come with matching zipper-pulls, and a big main compartment that holds sandwiches, snacks, drinks and more. The insulated, wipe-clean interior keeps food and drinks cold, plus an inside mesh pocket holds lunch money, an ice pack or utensils. Thanks to Skip Hop we are giving these new designs away! follow the instructions below. Remember, in order to win this giveaway you MUST be following us in one of the following: Twitter, Facebook or Instagram. 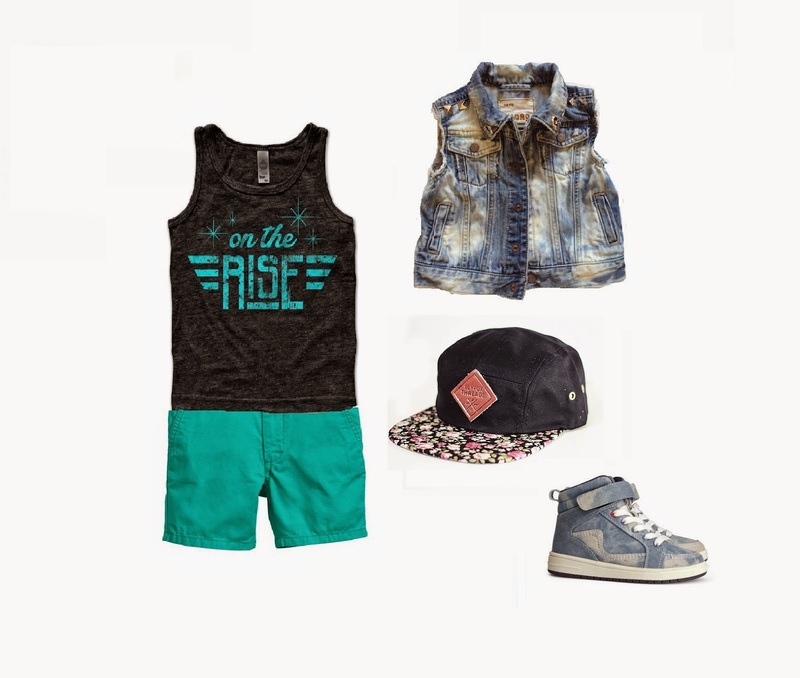 We all love to dress our kids, specially our daughters. 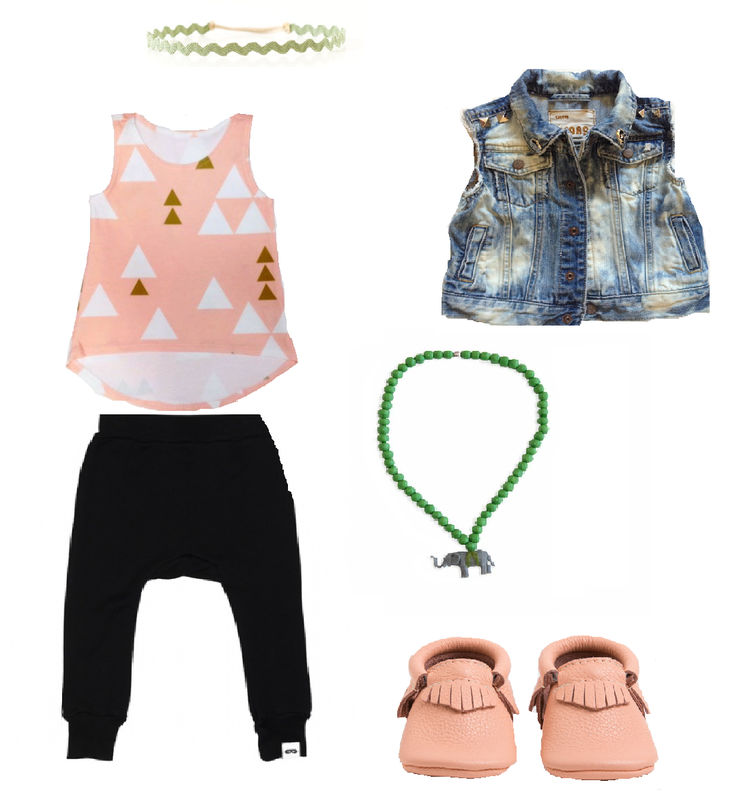 As a girly-girl, I dream about having my own baby girl and sharing some quality mother-daughter time dressing her with all of my favourite brands. 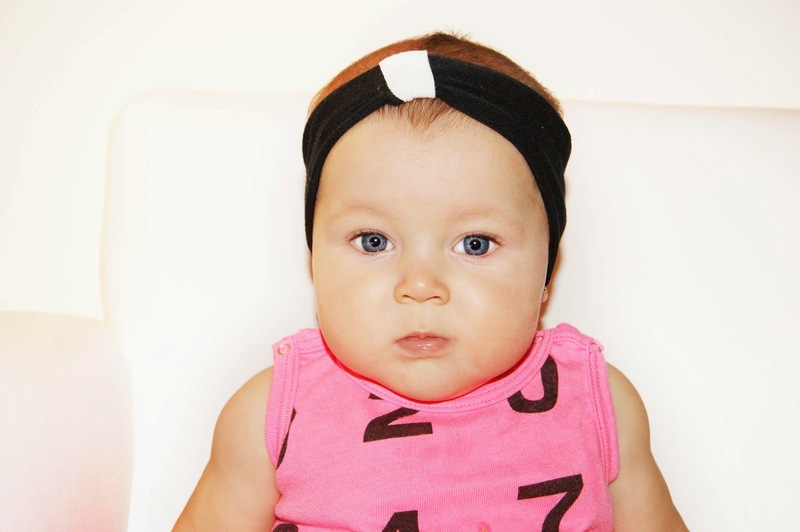 In the meantime, I love to receive photos of Mia - Nana's baby girl- wearing all these beautiful accessories on her head. After investing in a wide range of stylish headbands, necklaces, scarves, and diverse accessories, you'd probably like to keep it looking-like new. Well, thanks to AnzanasTreasures that's a lot easier now. 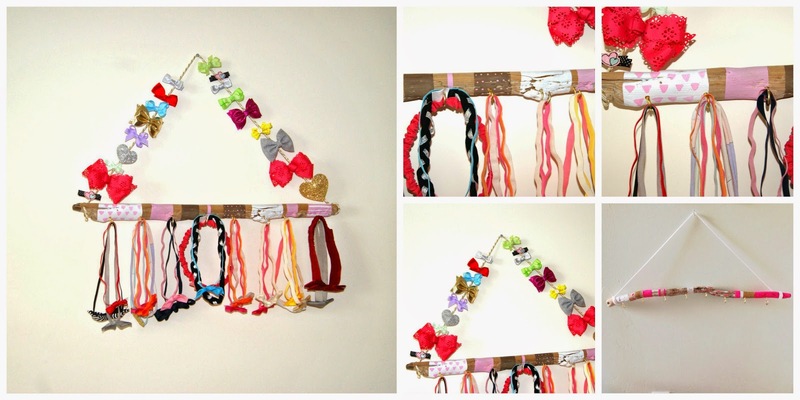 Anzana Woodward -owner and designer of all AnzanasTreasures- has designed a hand painted driftwood headband/accessory holders perfect to keep your kiddo's accessories organize while adding up a sense of style to the room. The best of all? You can customize the colors! It normally comes with golden hooks, but if you discuss it with her you can change them as well. We are very fortunate to be able to try the product we talk about in the blog, and today we have nothing but good things to talk about this product. The only problem is that they are flying out of her shop! so, if you like this product as much as we do, you better hurry! You can find this driftwood headband/accessory holder and the rest of her amazing products on etsy. Dear Cub is a radical t-shirt company, created by Courtney Bivin in Sacramento, California. Similar to some of other handmade brands that we love, Courtney has been inspired by her kiddo - Charlie Ranger-, and that is probably why her products are full with love. But that's not all! Courtney is supporting small and local businesses making her products 100% North American. Courtney has started as a sole-operator as many of these new cool shops. That means, she does all aspects of the business herself (from designing the products to shipping them). 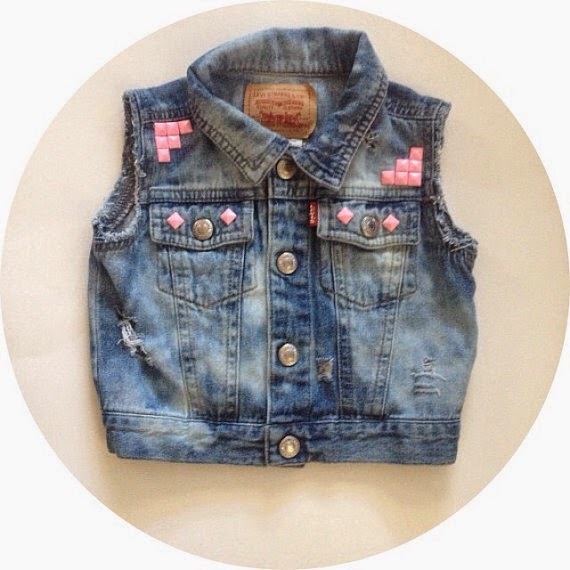 She has managed to create items that are not only affordable, but also very stylish and that's why we love Dear Cub. Thanks to Courtney's generosity, starting today and JUST for the month of May she will be offering 15% off on all orders of $10 or more. So hurry up! and start buying all these amazing and gorgeous items here (click here). Remember to use the code TRENDYCUB to get your discount!!! I was first introduced to Mama Mio 5 years ago when I was pregnant with my son, Valentino. Not only was I searching for the best stretch mark cream, but also a cream that was natural and safe for me and my baby, especially one containing no chemicals. My sister told me about The Tummy Rub Butter so I decided to try it. The smell is AMAZING, it contains super-elasticizing Omega-packed blend of organic oils in an organic Shea Butter base, which leaves the skin hydrated after every use. I used it throughout my pregnancy and recommend it with my eyes closed. 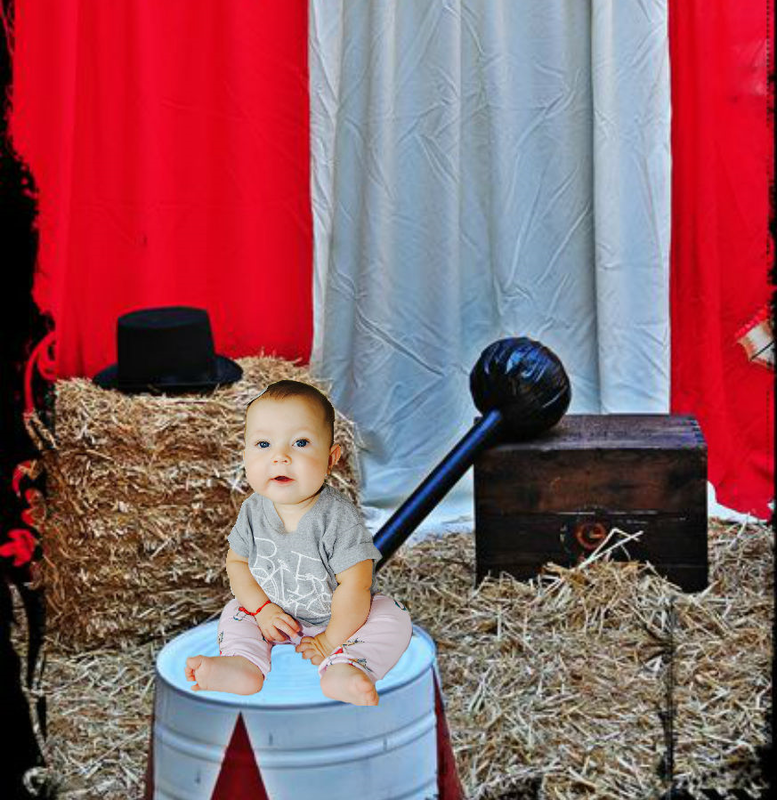 Seven months ago, I had Mia, my second baby. I’ve been using Megamama, which is a super-rich body lotion with blend of organic Omega oils and powerful antioxidants. The smell is great, like all of Mama Mio’s products and also I love the fact that it leaves my skin very soft. When we have a baby, we are always on the go, but it’s important to keep our skin hydrated and the best way to do so is with Mama Mio’s products. I’m also using Gorgeous Glow facial wash. Before and after pregnancy, hormones can cause skin breakouts and rashes, but with this facial wash I was able to keep my face glowing. The face wash is a lightly foaming cleanser which deep cleanses, balances, and nourishes to keep skin clean. It leaves my face soft and clean, and the best part is that it is soap and sls free. 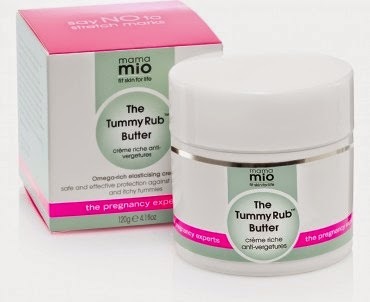 I love Mama Mio products, they smell amazing and the products are made with natural ingredients, so they are safe for you. I would like to try Get Waisted and Skin Tight. After having a baby, these two lotions are on my bucket list. I will let you know how it goes. 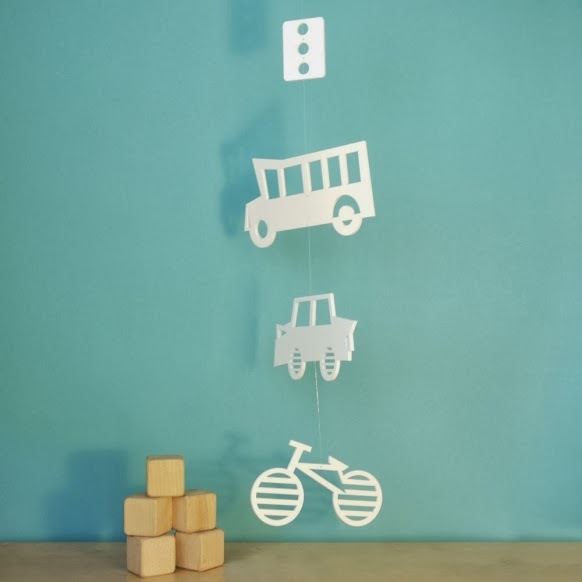 About a year ago (maybe a bit more) we were delighted by Trendy Peas and its acrylic bike and now they've done it again.These beautiful mobiles will add a touch of modern and fun to your baby's nursery. 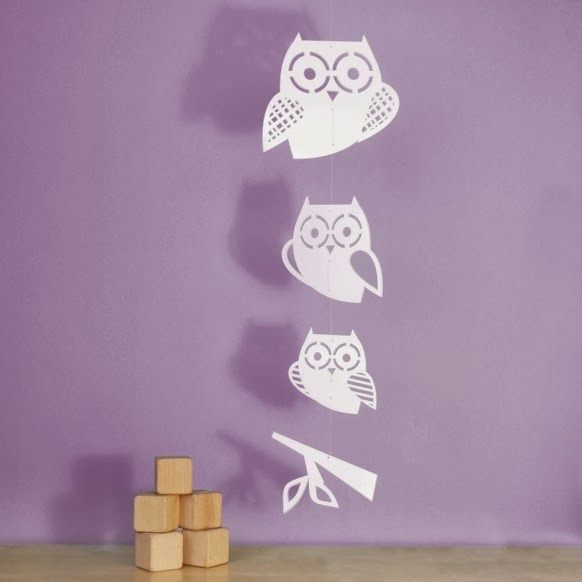 These Trendy Peas mobiles ($39) are made of laser cut acrylic, and although assembly is required, the set comes with a clear thread and instructions for easy assembly. Nununu is one of our favorite brands for kids. 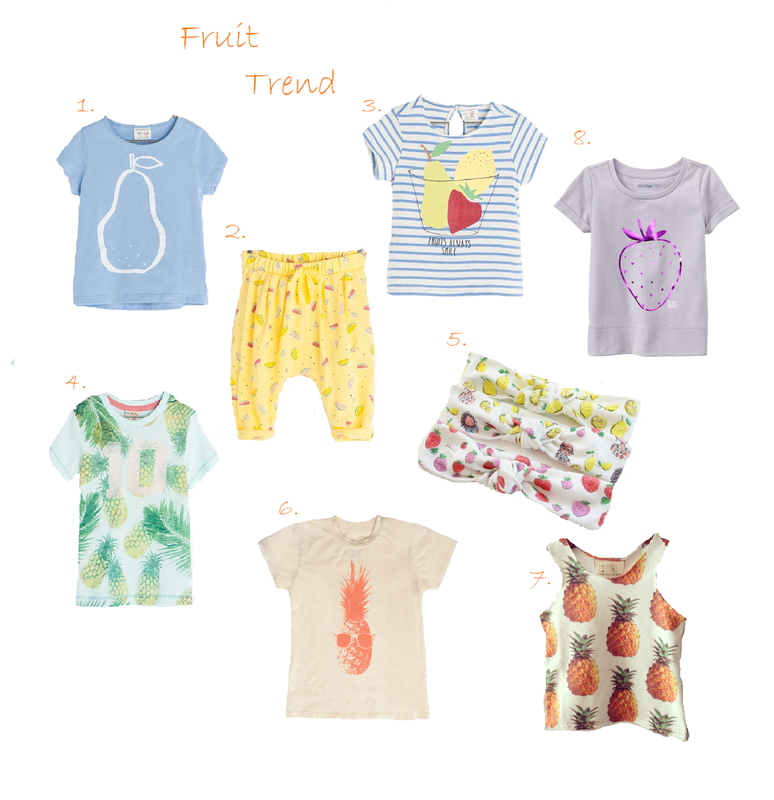 We are not only in love with it because it’s cool and funky, but Nana -as a fashion designer-, fell in love with the softness of its fabrics, colors and prints. 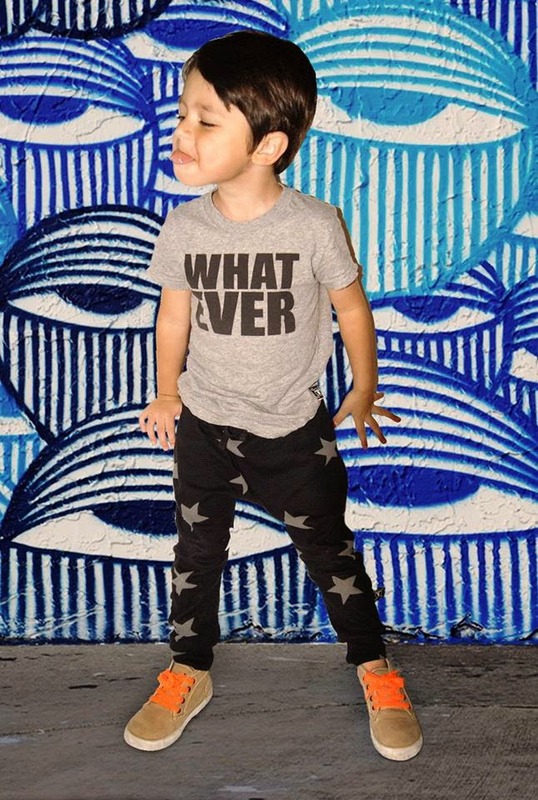 This Israeli brand combines the high quality of its fabrics with urban designs to create a huge range of children’s clothes featuring letters, skulls and stars amongst other designs in grey, black, white, as their prime colors breaking away from the ordinary. With summer around the corner, we were a bit worried with the color of the products we chose to review (black and grey), but we were wrong! Nununu made sure their designs were super comfy and wearable. 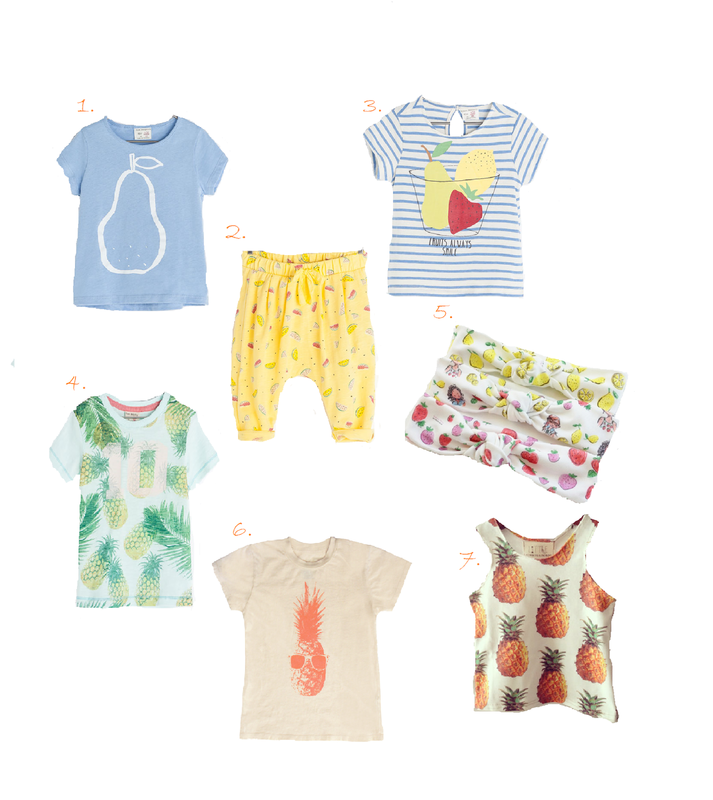 The 100% cotton fabrics are breathable and light weighted -perfect for summer. 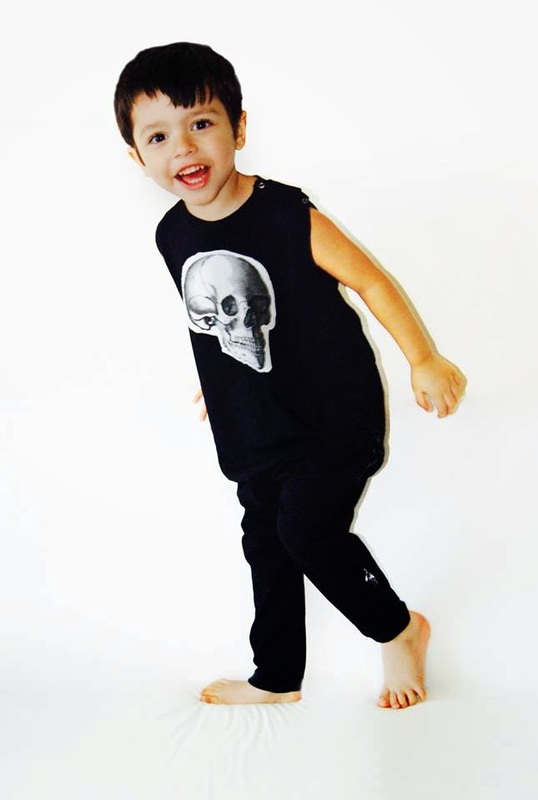 Valentino –Nana’s 4 year old- wore his black outfit all day long and at the end of the day he was still fresh and didn't want to take it off. We are starting to think Nana might need to get more of baggy pants, because he is obsess with them and now it’s the only thing he wants to wear, plus they look adorable on the little man. The overalls are awesome. They are really easy to put them on and look gorgeous. We concluded the only con we found in these products, is that the sizes are a bit small. Therefore, we recommend you get a bigger size than what you normally get. 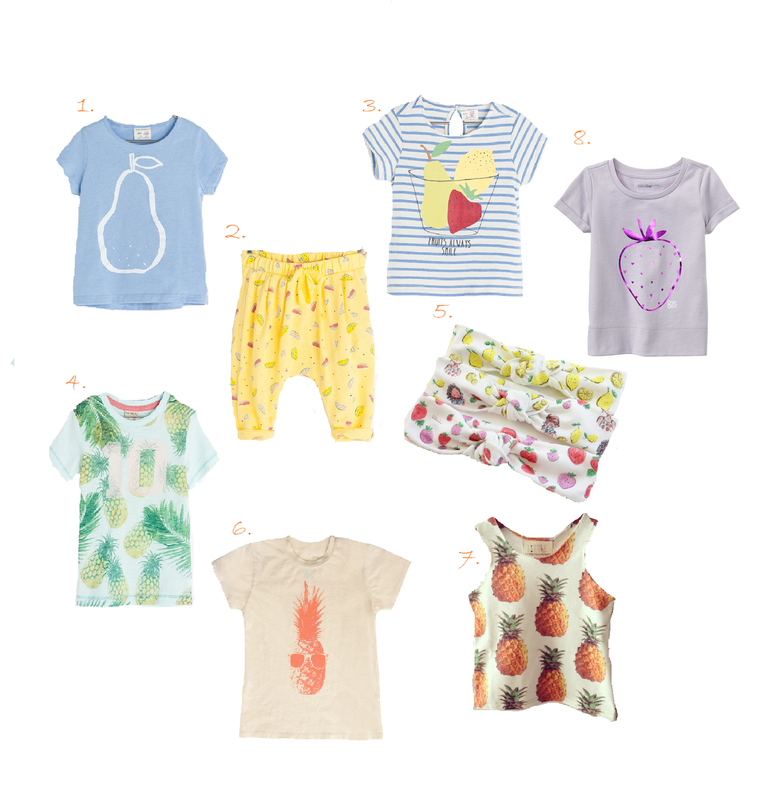 If you want to check some of their other styles, we invite you to visit their website www.nununubaby.com. But that’s not all, Nununu was incredibly generous and has offer to give $100 USD Store Credit to a lucky Trendy Kiddos reader. Follow the instructions stated below! 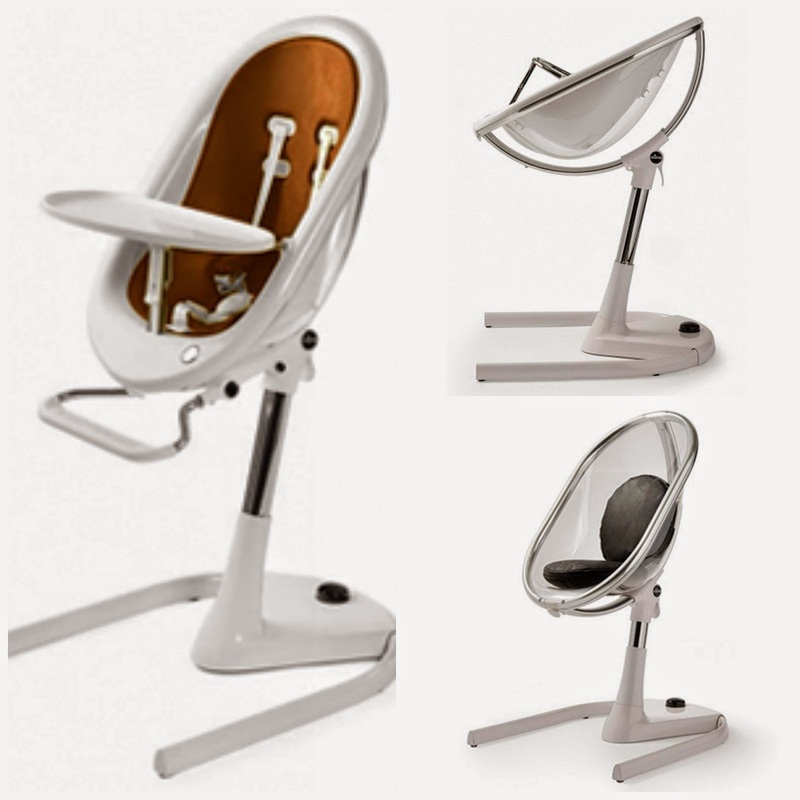 Mima Moon continues with its innovation by creating this 3-in-1 high chair ($499). You can use it as a newborn lounger, as a high chair once the baby reaches 6 months, and then convert into a junior chair. It comprises two seat units (one on top of the other) and multiple recline positions as well as an easy height adjustment. It includes: High Chair, Junior Seat, Seat Pad and Booster seat. Curly Q's Counter is one of our favorite Etsy shops. 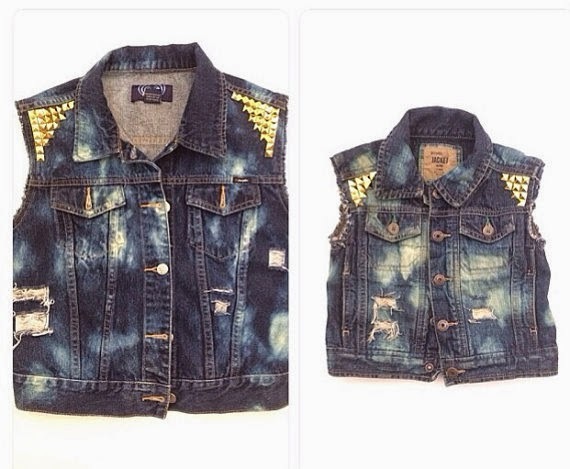 Ang Disney (The owner) is re-designing denim by acid washing it, distressing them and adding some cool studs. This are all hand made items and are made to order. Curly Q's Counter was sweet enough to offer 15% to all of our readers. 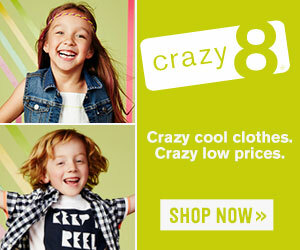 When purchasing your items remember to put the code TRENDYKIDDOS and you will have this awesome discount. Thanks Curly Q's Counter we are sure all of our readers will fall in love with your brand just the way we did.